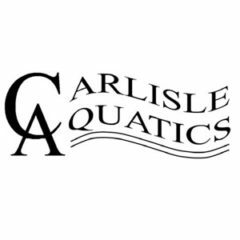 The Carlisle Aquatics Masters Meet 2019 will take place on 1-2 February 2019 in Carlisle. 100m mixed up medley final. Closing date for entries: Monday 18 January 2019.